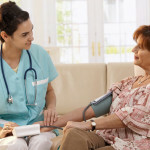 To help you get the right answers, RNS Health Care Services offers you a no charge, no obligation in-home consultation. Please call us today at 289-841-7150 or 1-855-888-9983, and start getting the personal home healthcare support you need. Our Spring Newsletter has Sprung! Providing considerate, compassionate and competent home health care in a culturally sensitive environment is what our mission is for you! 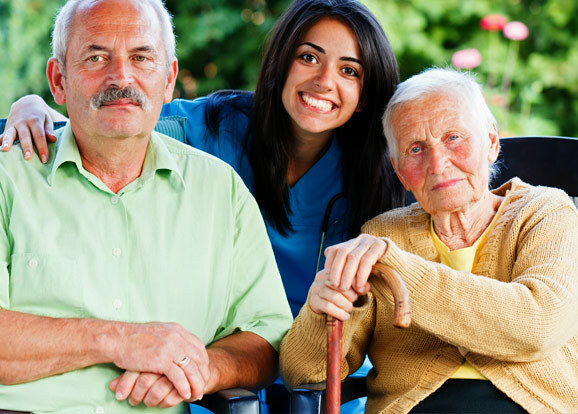 Providing you the care and solution you need for short term and long term home health care needs all across Ontario. 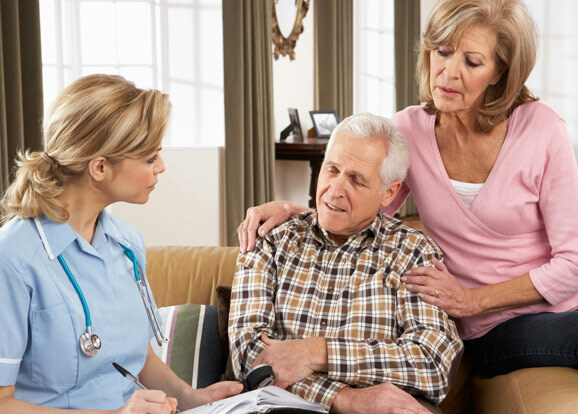 Our personal home healthcare support specialists will develop a unique client centered care plan to meet the needs and requirements of each individual. Our highly trained healthcare specialists are trained to provide precisely the sort of care you need. 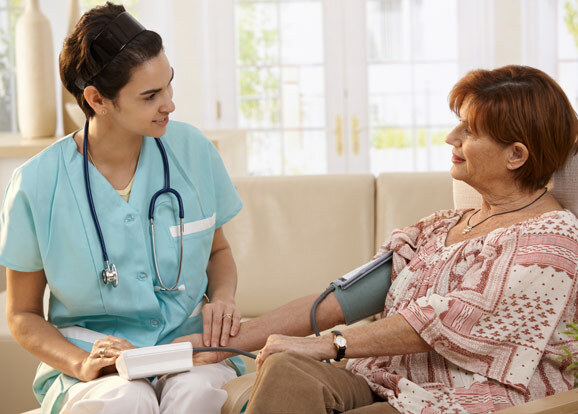 RNS Health Care services deliver exceptional standards of home health care through an experienced team of healthcare specialists. 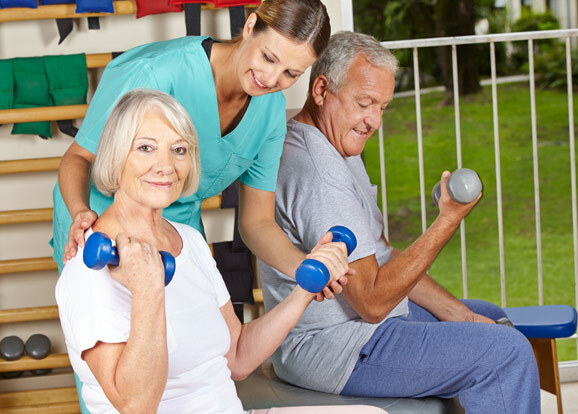 Our services are designed specifically for your physical and emotional well being, providing you the right care. RNS Health Care Services Inc. therapists works with clients, families, healthcare teams and community support services to develop and maintain a client-centred care plan. Our therapy services offer support from Occupational Therapists, Physiotherapists, Social Workers and Speech Language Pathologists. A regulated Healthcare Supervisor develops your personal care plan, monitors your progress, including home visits, and adjusts the plan to best suit your requirements and condition. We will work with you to develop a unique client centred care plan designed to meet your comfort and well-being. 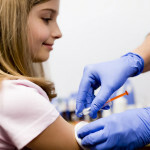 RNS Health Care Services Inc. has the training, experience and knowledge to provide high quality Community Clinic services. 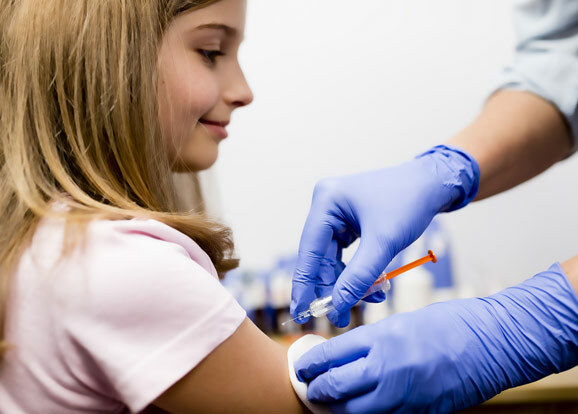 Help provide a valuable health service in your community, organization or workplace and tailor your Community Clinic for specific health care needs and clinics that can be held almost anywhere. Work with clients, families, healthcare teams and community support services to develop a client-centred care plan. Nurses constantly monitor and adjust care plans to ensure the right care is always provided. We have the experience and skills needed to deliver reliable home/school nursing, tailored to needs. Foot care isn’t a luxury; it is a necessity that helps you maintain your lifestyle and well-being. Your mobility and overall health are riding on your feet. Our complete foot care program begins with an assessment to determine the foot care you need to maintain and improve your health. Maintain your lifestyle and well-being. Respite Care makes continuous home care possible and decreases the burden and stress on family members. Home caregivers and family members need a rest to recharge, maintain their own health and safety and continue to provide good care. Regain your independence and have less reliance on health care facilities.